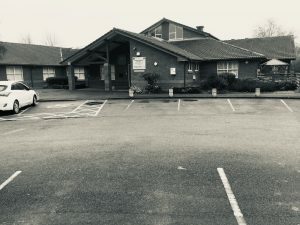 The Community Centre is used extensively by local groups, the details of which can be found elsewhere on this web site. 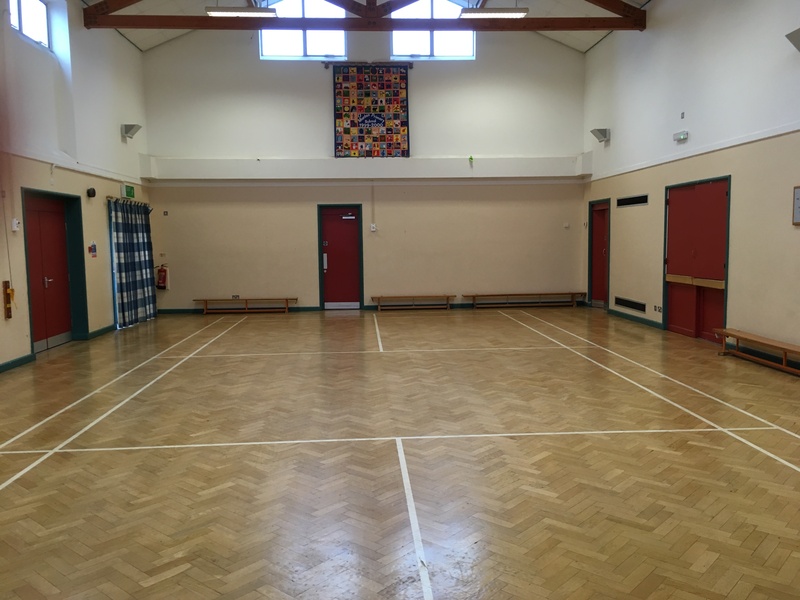 The Community Centre is available for booking for a wide range of activities including weddings and parties, fitness and sports activities. 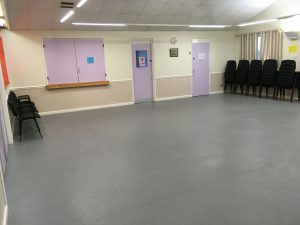 The Community Centre consists of two rooms: the Community Lounge which can take around 60 people; and the Hall which can take up to 100. Included in a booking of either is the use of the kitchen. The kitchen has all the usual facilities of a non-commercial kitchen, including cutlery and crockery. Tables and chairs are also available and the use of them is also included in the hire charges. The Community Centre, which is co-located with the Maren Primary School Academy, has ample car parking and is run by the Marden Village Trust. The conditions of use of the hall are displayed in the Community Centre corridor. The Annual General Meeting of Marden Village Trust was held on Wednesday 27 November 2018 at 7:30 pm. Agendas, minutes of meetings and financial reports are available on this page when published.